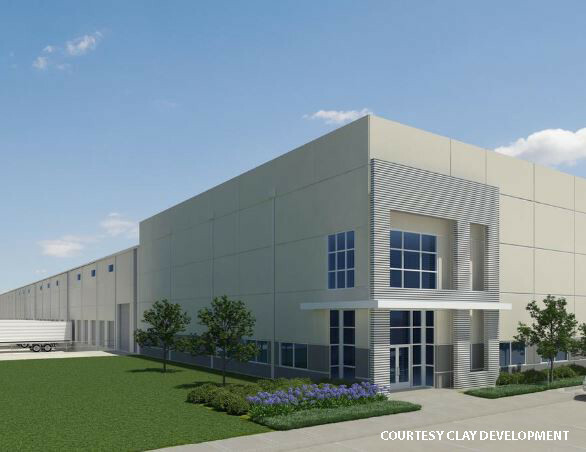 Clay Development& Construction’s latest distribution facility in northwest Houston speaks to the near-limitless demand for space in that corridor, owner Robert Clay told the Houston Business Journal. The Houston-based developer is underway on Cutten Distribution Center I, a 293,280-square-foot cross-dock distribution facility at 11833 Cutten Road. It’ll sit on 16.2 acres in the 165-acre Cutten Road Business Park that Clay Developmentacquired in 2008.